Find a Houston trade school with welding technology certificate classes and associate degree programs. 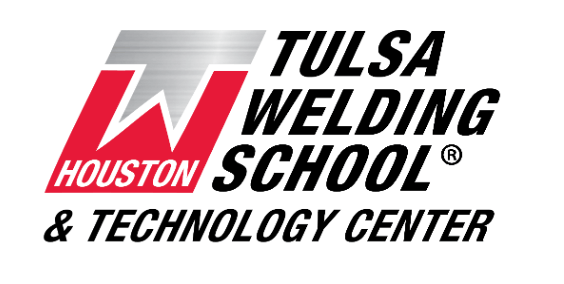 Take a technical college program and learn to use and maintain modern welding equipment, read blueprints and sketches, determine the size of projects, and more. Fill out the welding school search application to find a Houston, TX. program and start your career.